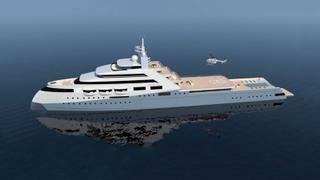 11 yacht sales were announced over the past seven days, including three new-build projects. The largest by far was the 109 metre Project Icecap, which was sold by Moran Yacht & Ship in the biggest brokerage deal of the year so far. 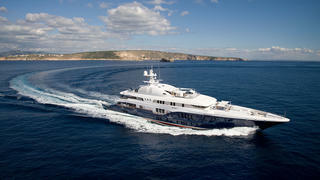 The total asking price of the other eight yachts sold this week was more than £24.2 million ($32.3 million). Northrop & Johnson was the most active brokerage house, having been involved in three completed deals. Ten price drops were announced on yachts for sale this week, for a total reduction of £9.8 million ($13.1 million), with six of these reductions being higher than £500,000 ($673,000). 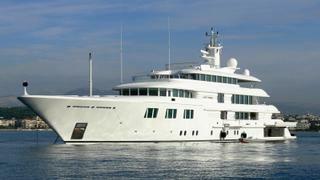 Four yachts were listed for sale this week with a combined asking price in excess of £56.7 million ($75.6 million). The most expensive new listing was the 68.5 metre Amels motor yacht Lady S (ex-Lady Anne PB), which is back on the market with Burgess more than six years after she was last sold.